A young female pet owner was sentenced to 100 hours of community service and fined HK$2,000 for animal abuse on Wednesday. Unable to pay the rent, she had abandoned her five dogs in her apartment in Yuen Long without sufficient food or water. Ng Yun-ki, 22, earlier admitted to three counts of failing to provide sufficient food and fresh water to animals in confinement, keeping an animal in such a way as to cause it needless or avoidable suffering, and keeping a dog without a licence, Oriental Daily reported. Tuen Mun Law Courts Building. Photo: Stand News. The court heard that last June, the defendant’s landlord showed up at her apartment at Ma Tin Pok on Tai Shu Ha Road West in Yuen Long to collect rent from her, but the defendant was out. He returned five days later and the apartment was still empty, but he could hear dogs barking. In July, he visited the apartment again and could detect a foul scent emanating from it. He called the police, who found a dog and her four puppies, and the floor covered with animal faeces. Staff from the Society for the Prevention of Cruelty to Animals examined the dogs and found them weak, frightened, skeleton-thin, and undernourished. They had been found with only a bowl of water next to them. 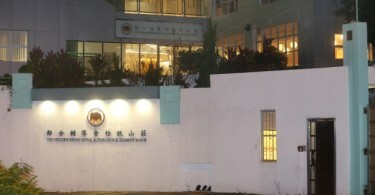 The defendant was arrested in September when she was returning to Hong Kong via Lo Wu. She admitted that she had adopted the animals from an online source without a licence, and that she had left them because she had no money to pay the rent. 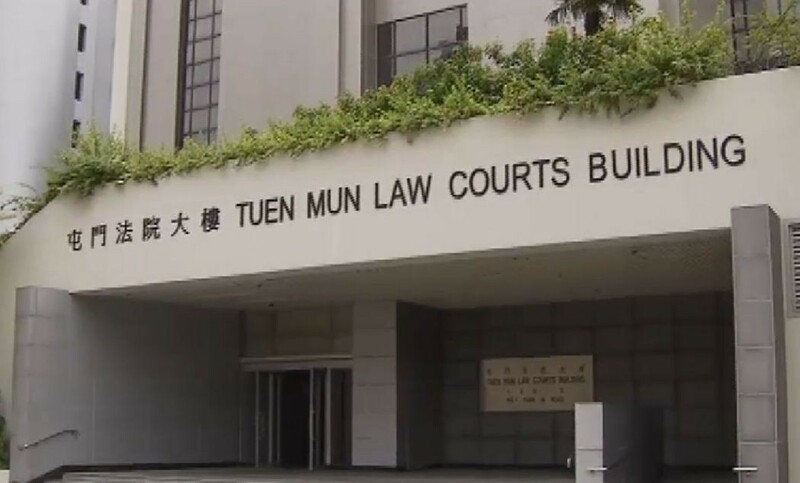 Magistrate Lau Yee-wan at Tuen Mun Magistrates’ Court said that at the time the incident took place, the defendant had been experiencing problems with her boyfriend, a death in the family, and unemployment. Taking into account her young age and immaturity, Lau gave her a lighter sentence. Are the police selectively turning their back on crime?